Dinki Dots Craft: Creation Consolidation - 2013! As it's the last day of 2013, here is a concoction of the creations I've posted about this year! I finally completed my Waterlily Blanket! I crocheted a Sidewalk Shawl. 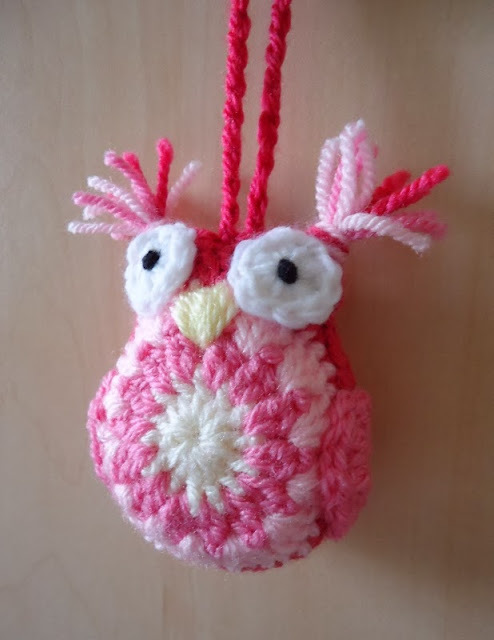 I crocheted a cute pink owl. 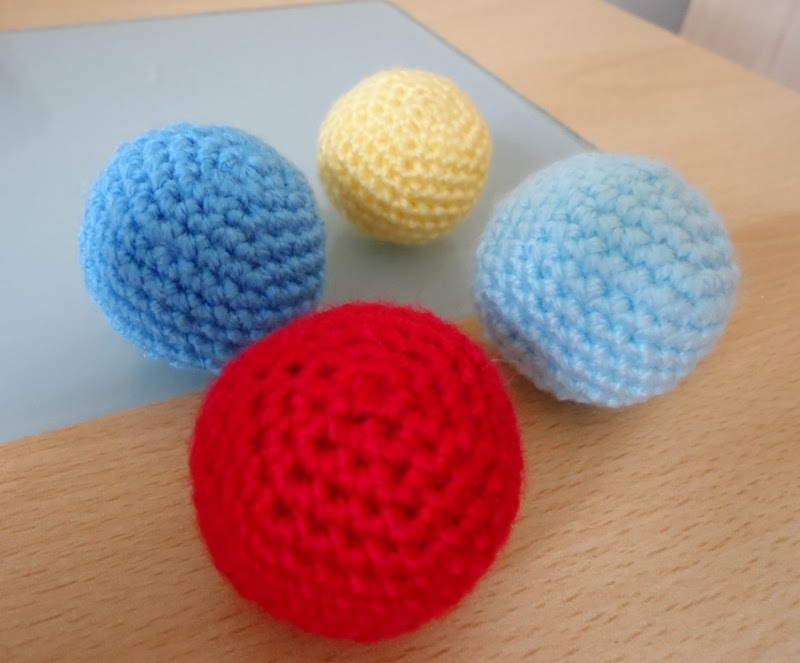 I made some crochet balls for my nephew. 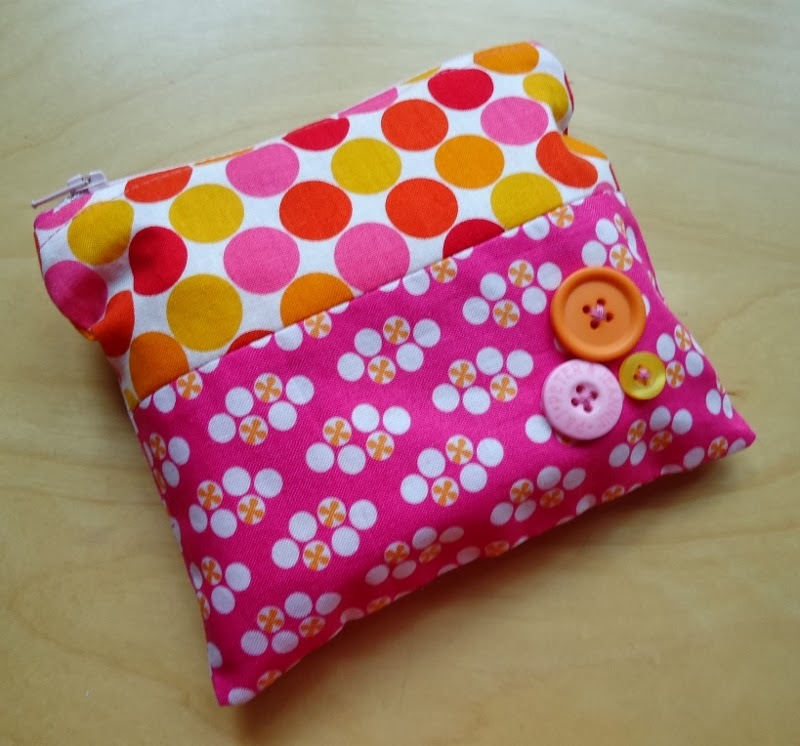 I made a zipped make-up pouch. 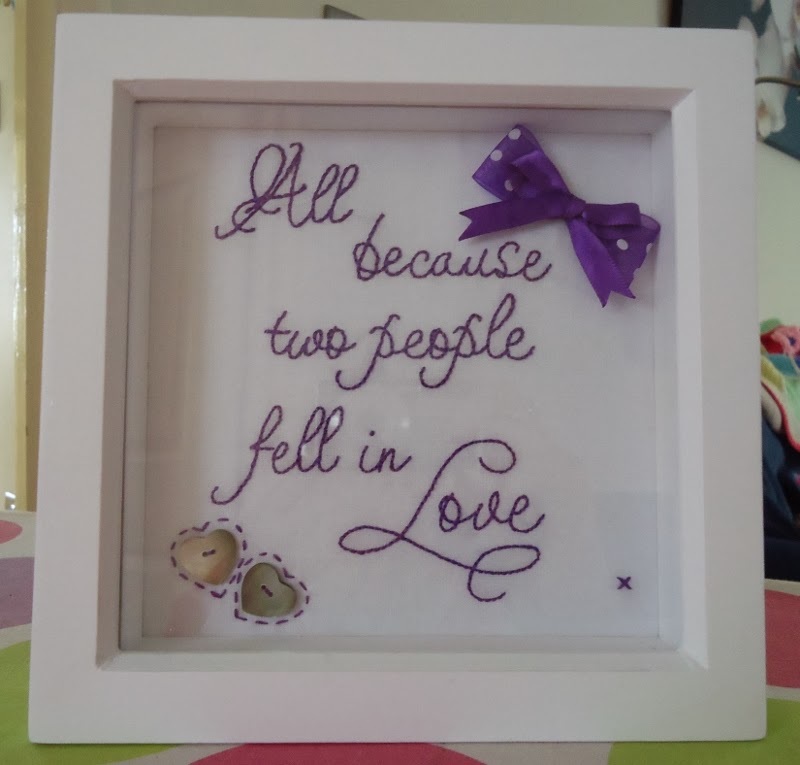 I created a wedding embroidery for my sister-in-law's sister's wedding. "Making" slowed down drastically due to moving house in May, and having lots of DIY to do! A bit of fun DIY was the dresser makeover. 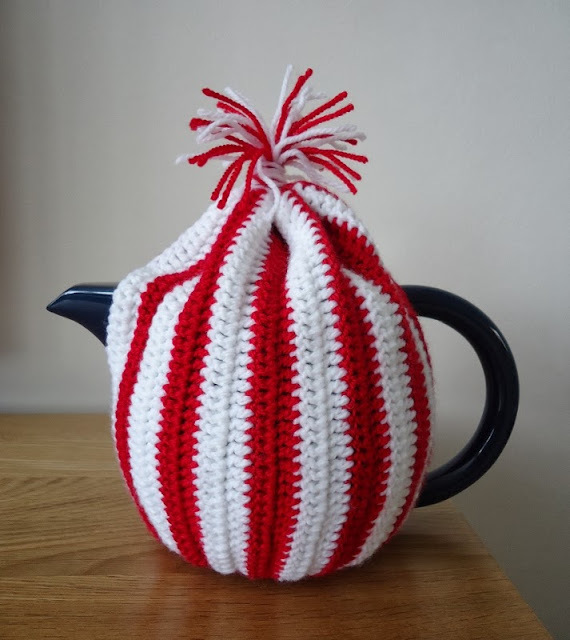 I made a tea cosy for my brother, in Southampton FC colours, and posted a tutorial for it. I created crocheted Christmas Star Jar Covers, with a tutorial. I made washi tape Christmas tags. 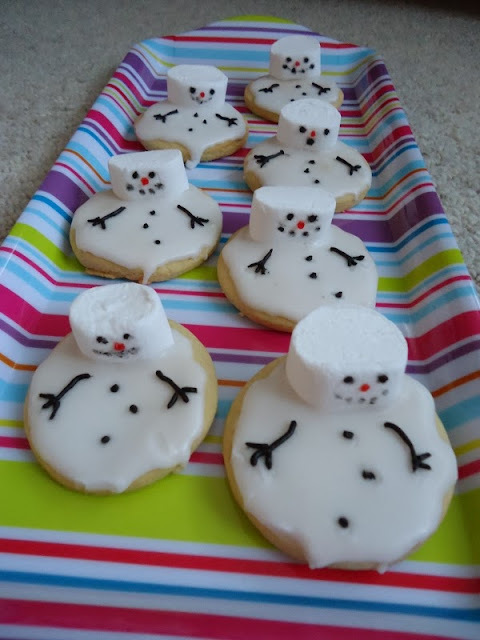 I baked some melting snowman biscuits. 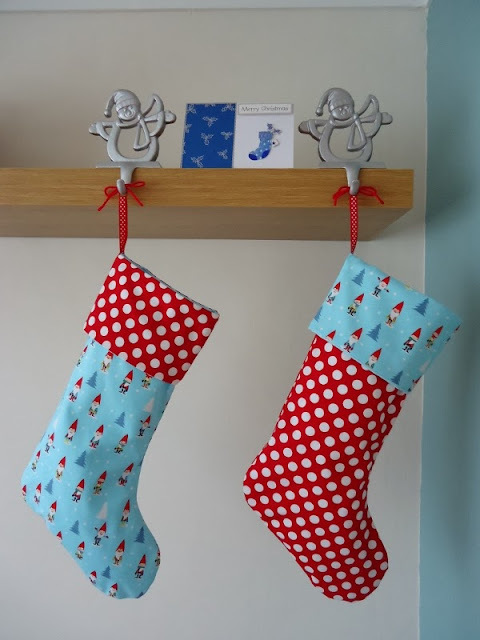 I made a pair of Christmas stockings. I made a last-minute Rudolph gift bag, complete with twiggy antlers. 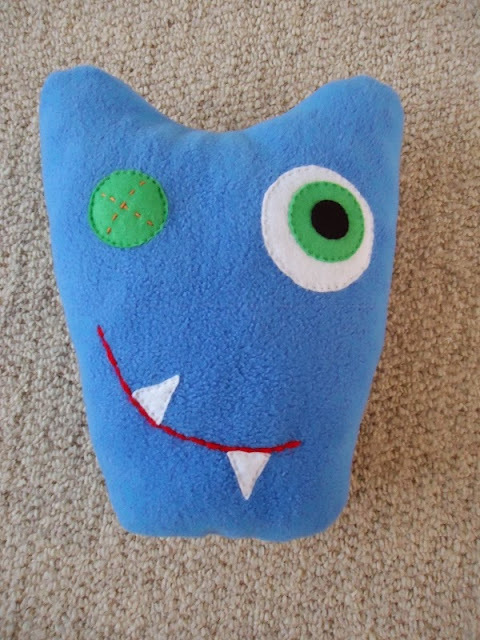 And I made a cuddley monster for my nephew for Christmas. 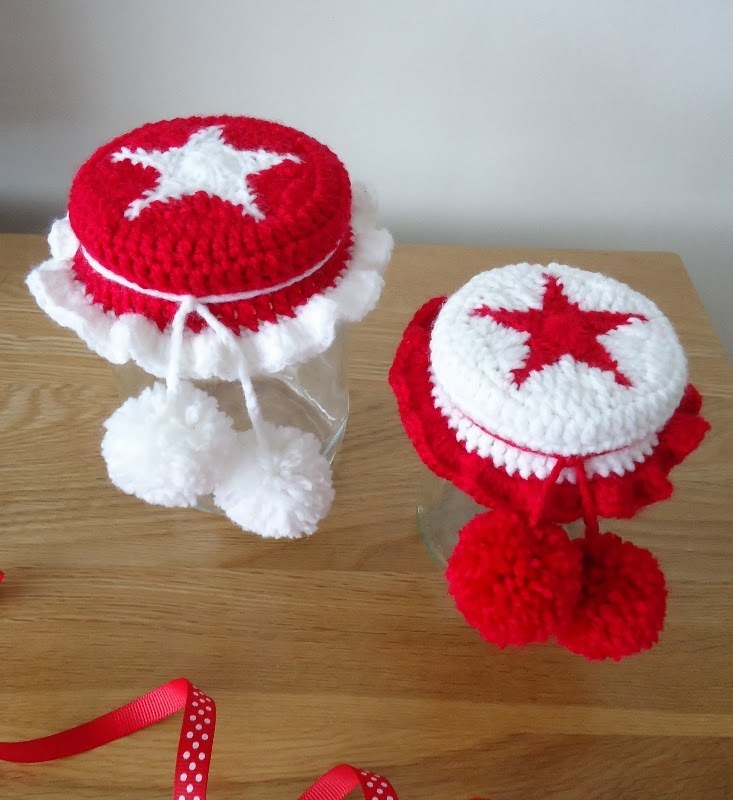 There are actually a couple of other homemade gifts I gave, that I will post about at some point soon. 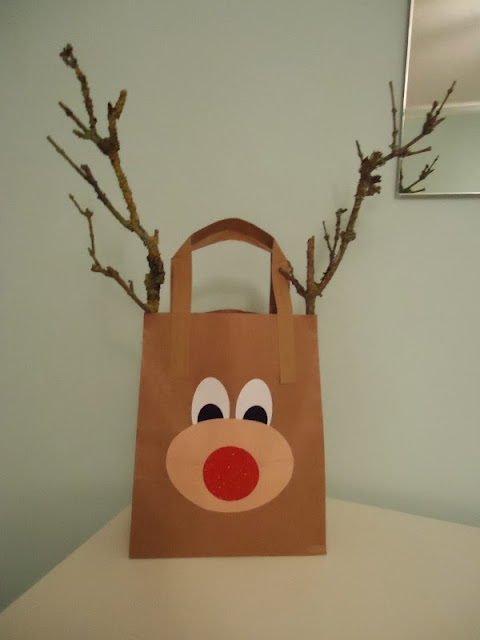 Wow, after slowing down in the middle of the year after the house move, I became mega crafty in the lead-up to Christmas!!! Hope this wasn't too boring for you, but it was cool for me to see all my makes throughout the year together in one place. It just leaves me to say, HAPPY NEW YEAR! Have a lovely night tonight, and see you in 2014. I hope it'll be a creative year! 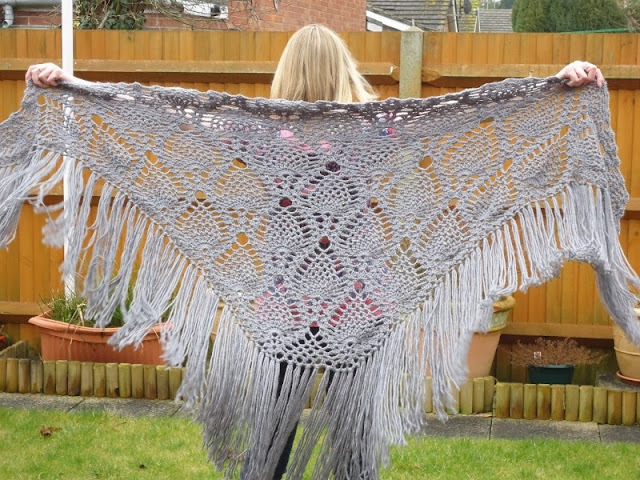 That waterlily blanket - I need to get my hook in gear and make something like it. It is so nice on the eyes. 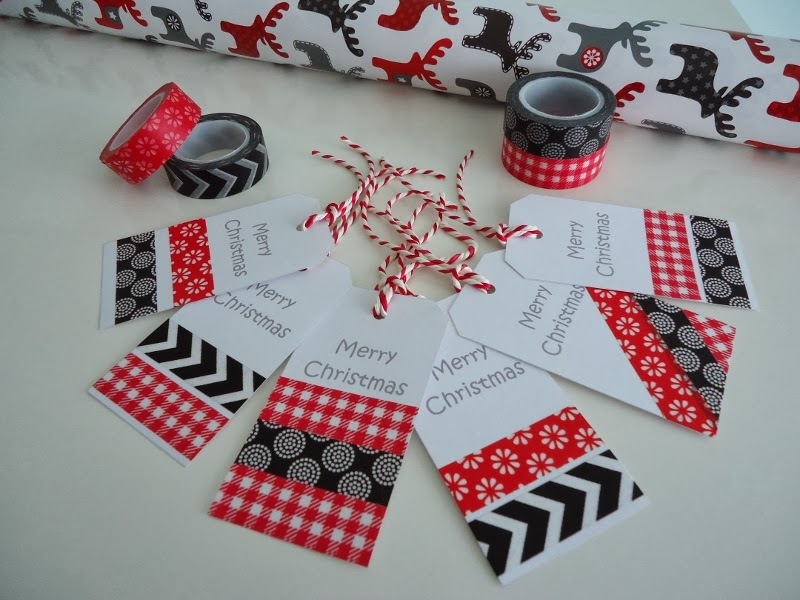 Oh I completely forgot to say I stole your washi tape tag idea and made about 50 of them for our Christmas presents this year! They were so easy to make and really added a personal touch. 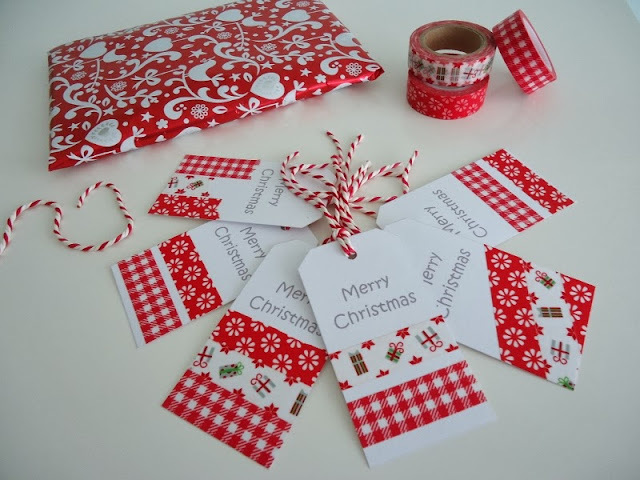 And your stockings - I must make those for next year - woops, THIS YEAR. And sewing in general. Must get better at it. 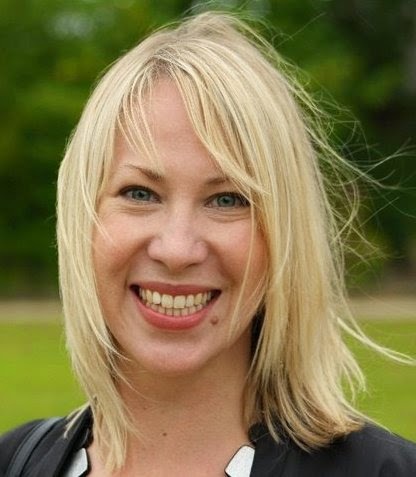 Hi, I'm Maria and I live in Hampshire, England. I work full-time in IT, but try to fill my spare hours with craft and creativity. 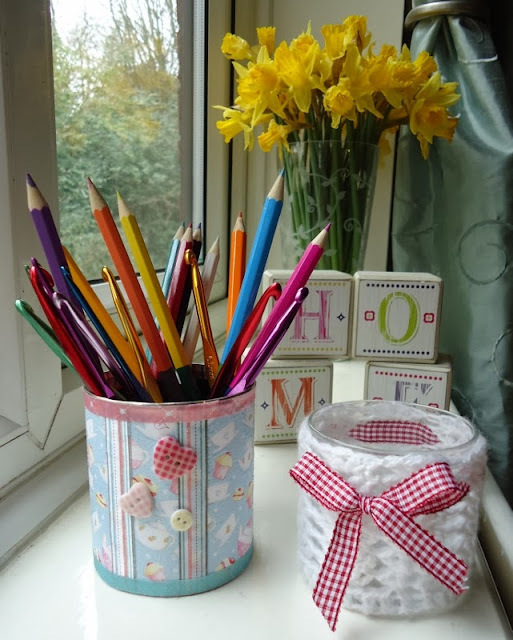 Welcome to my blog where I share the more inspiring and colourful side of my life. 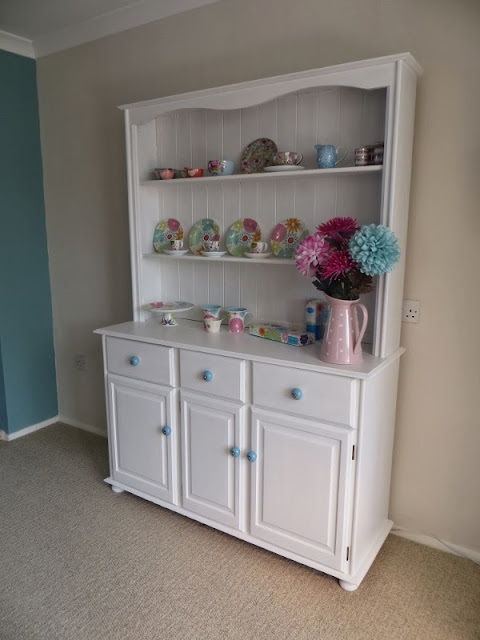 Come on in and have a look around!